Gigabyte has been known for making graphics cards, motherboards, cooling and other computer solutions but lately the company has been trying to enter the smartphone market too. As we all well know, competition there is rather stiff so Gigabyte has come up with a very interesting smartphone but we will mention its unusual feature later. Let’s take a look at the hardware specs first. The so-called Gigabyte GSmart Simba SX1 comes in a chassis that measures 144 x 73 x 9.5 mm and weighs 165 grams. This is all it takes for the device to pack a Qualcomm Snapdragon 400 processor with two cores at 1.4 GHz, Adreno 305 graphics, a 5-inch IPS display at 1280 x 720 pixels, 1 GB of RAM, 4 GB of internal memory, a rear 13 MP camera, a front 2 MP camera, Wi-Fi, Bluetooth and a 1900 mAh battery. Android 4.2 Jelly Bean powers the device, if we speak of the software inside. As you can see the tech specs are decent but there’s more to it – the Simba SX1 offers a function that you will not see here and there – the smartphone supports three-sided conversations. This means you can talk to two more people all at the same time. The best part is that this function does not require any extra hardware on your partners’ sides and does not cost anything when it comes to mobile carrier fees and plans. 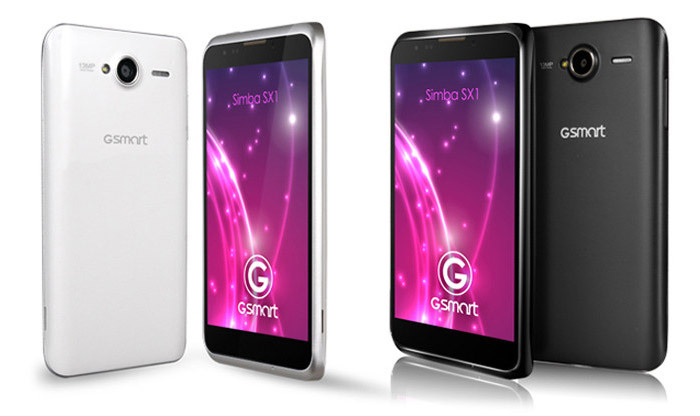 The Gigabyte GSmart Simba SX1 will be on the market by the end of November 2013. 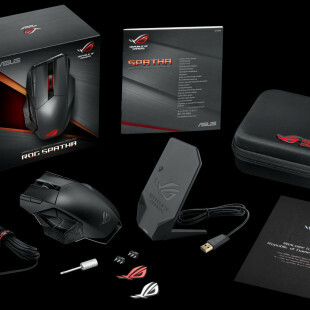 The device will sell for USD 399.